This richly documented collection of essays, commissioned from a distinguished group of historians, deals with a wide range of issues in the medieval and modern historiography of the early middle ages. Authors who receive extensive treatment are Cassiodorus, Gregory of Tours, Jonas of Bobbio, Fredegar, Lupus of Ferri|res, Claudius of Turin, Benjamin of Tudela, and the brothers du Tillet; anonymous sources include the Royal Frankish Annals, the Tale of Rigrannus of Le Mans, and the Plan of St Gall. Among the subjects treated at length are war, ethnicity, divine descent, gender, aristocratic power, Charlemagne, and Carolingian monasticism. 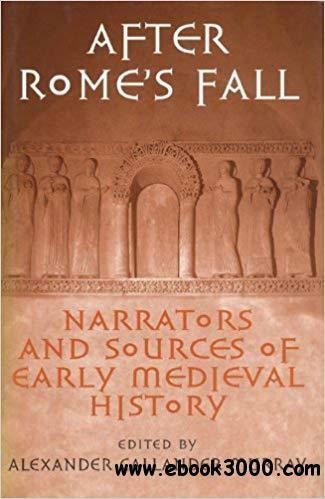 The volume is presented in honour of the work of Walter Goffart, whose scholarship has had a profound impact on our present understanding of the character of the early medieval west and its historical writing.